BMW’s partner, Rahal Letterman Lanigan Racing, based in Hilliard, Ohio and co-owned by three-time IndyCar Champion and 1986 Indianapolis 500 winner Bobby Rahal, former CBS Late Show host David Letterman and Mi-Jack co-owner Mike Lanigan, has been competing for over two decades. Prior to the start of their 26th season of competition in 2017, the team had compiled 38 victories, 51poles,151 podium finishes, three series championships (1992, 2010, 2011) and claimed an Indianapolis 500 victory (Buddy Rice in 2004). 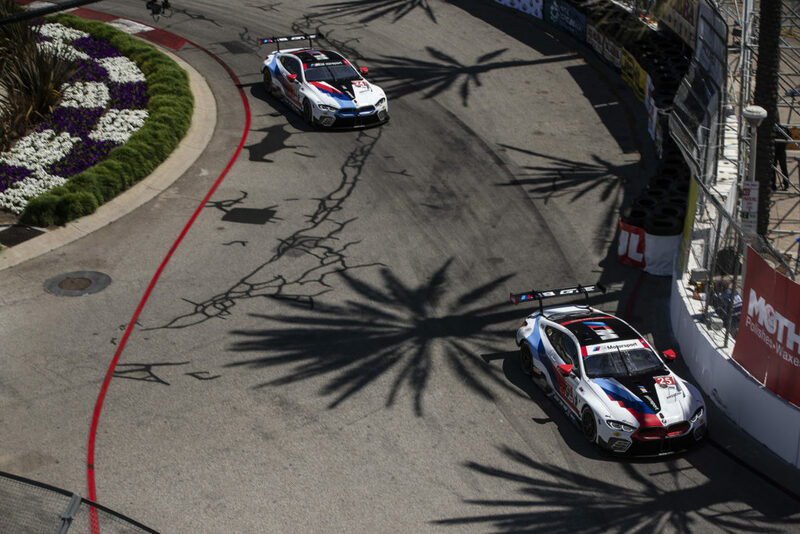 In 2009 the team joined BMW of North America to campaign the new BMW M3 in the American Le Mans Series. 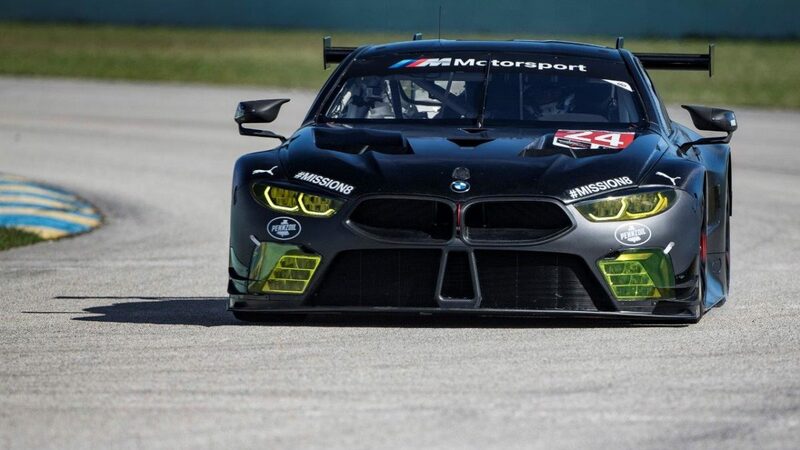 The following year the team won both the Manufacturer and Team Championships in the GT category and swept all three GT titles – Manufacturer, Team and Driver – in 2011. In 2012 the team finished second in the Team Championship and third in the Manufacturer Championship and in 2013, the team finished second in the Driver, Team and Manufacturer Championship. 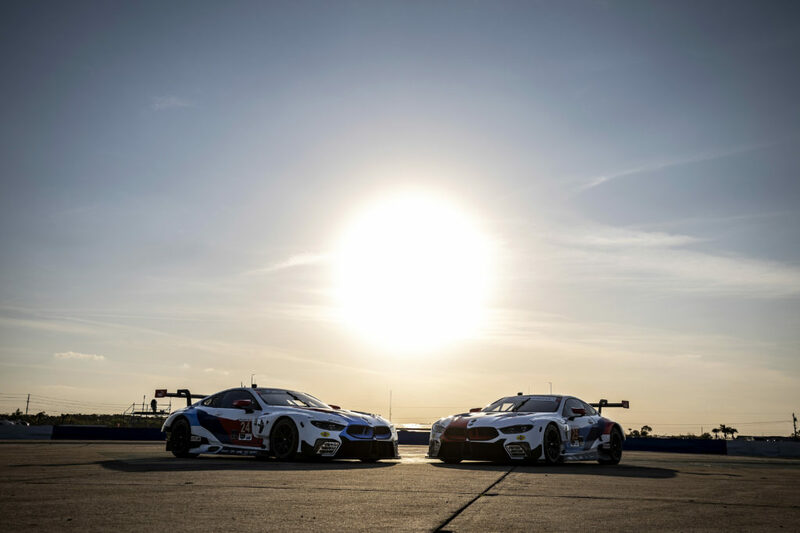 The 2014 season brought a new challenge with the creation of the IMSA United SportsCar Championship and the team finished on the podium six times including four second-place finishes. In 2015, the team earned three wins, two poles and a total of eight podium finishes to finish second in the Manufacturer, Team and Driver championships and added two poles and three podiums in 2016. 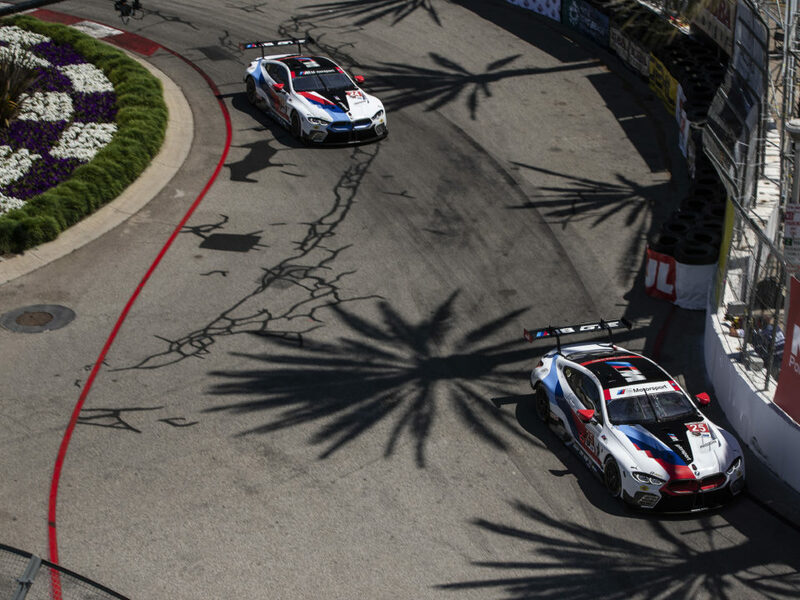 Prior to the start of the 2017 season, BMW Team RLL had won 13 races, 22 poles and 60 podium finishes.